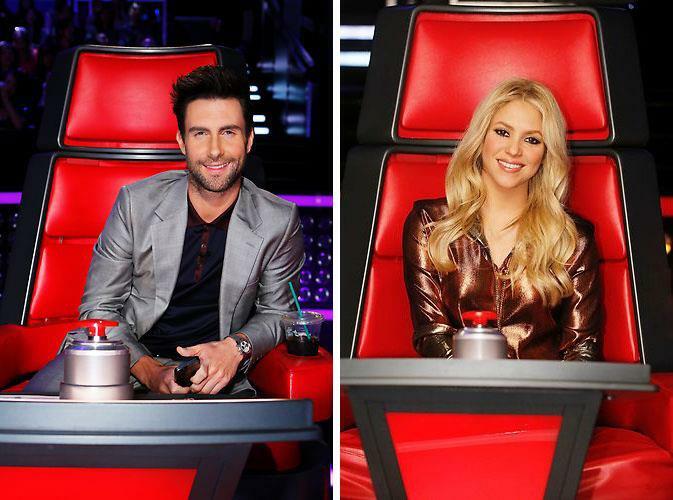 After the intense competition in the Knockout rounds, the contestants for Team Adam and Team Shakira have been named. Four contestants for each team have been chosen after facing a fellow contestant in a battle that could make or break the artist's tenure on the show. 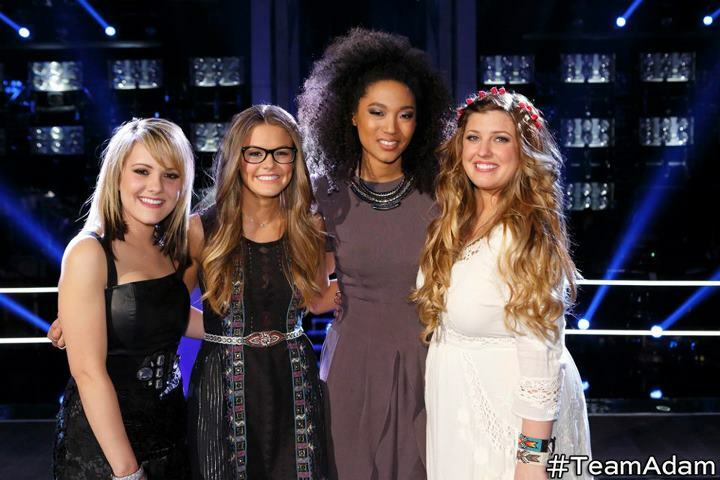 Presenting Amber Carrington, Caroline Glaser, Judith Hill and Sarah Simmons for Team Adam. I am crossing my fingers for Judith Hill on this lot and I hope Adam will redeem his crown by winning this season. Team Shakira diverse team is surely on the fighter side! 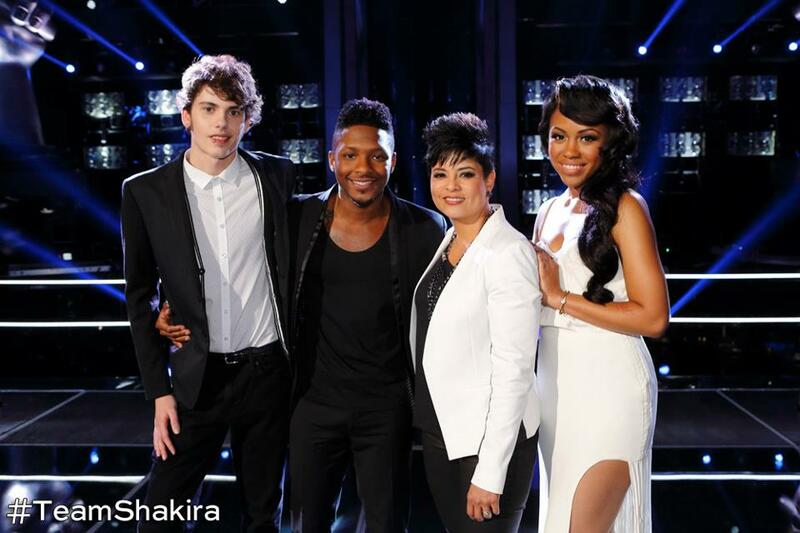 Garrett Gardner, Kris Thomas, Karina Iglesias and Sasha Allen are surely on their way to triumph together with this newcomer coach. I just love Shakira, that's all. She's getting better and better every time she appears on the show. Team Blake and Team Usher will have to completed tomorrow during the last leg of the Knockout rounds. Who do you think will fill in the ranks of these two teams? Find out on Tuesday, April 30, 2013 at NBC.